Sanctuary is a scary scary place. You never know what sort of demons are lurking in the shadows! But you know what you can use to scare away demons? 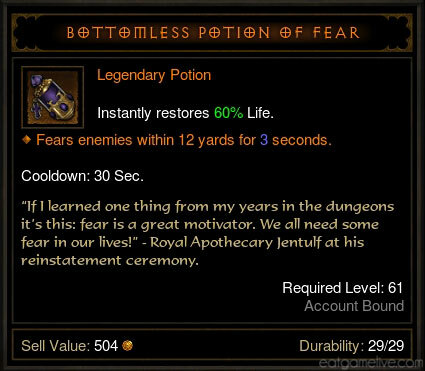 The Bottomless Potion of Fear is the latest addition to the Legendary Potion arsenal. When used, it will fear surrounding enemies. 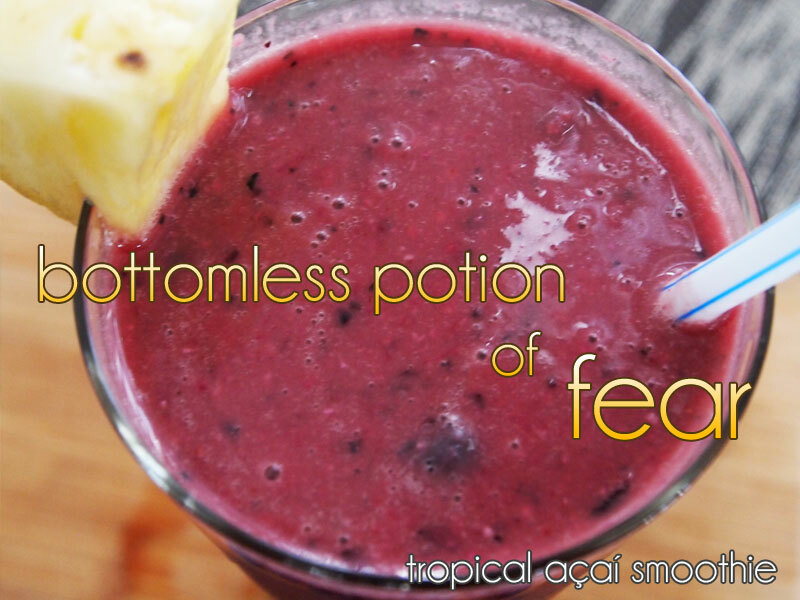 However, one thing I noticed is that this potion looks strangely familiar to açaí juice! I love açaí. It has a very interesting taste and I love incorporating it into my daily breakfast. 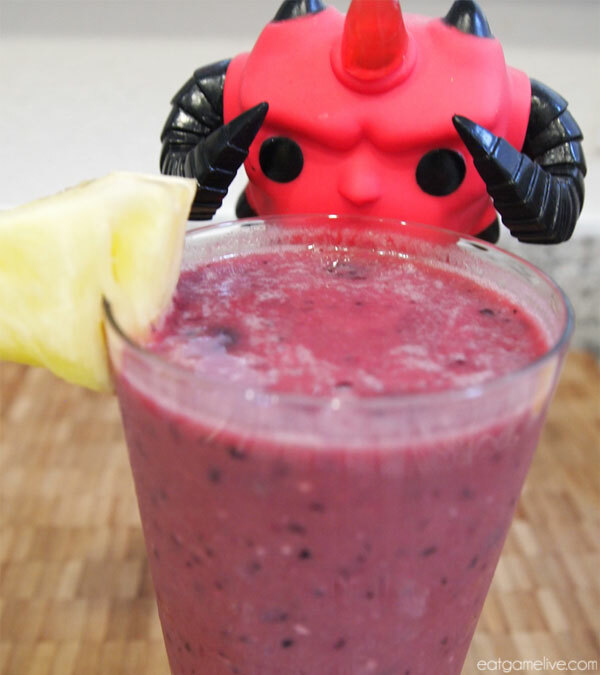 So why not create a delicious smoothie that’s great in the mornings and great while slaying demons in Westmarch? 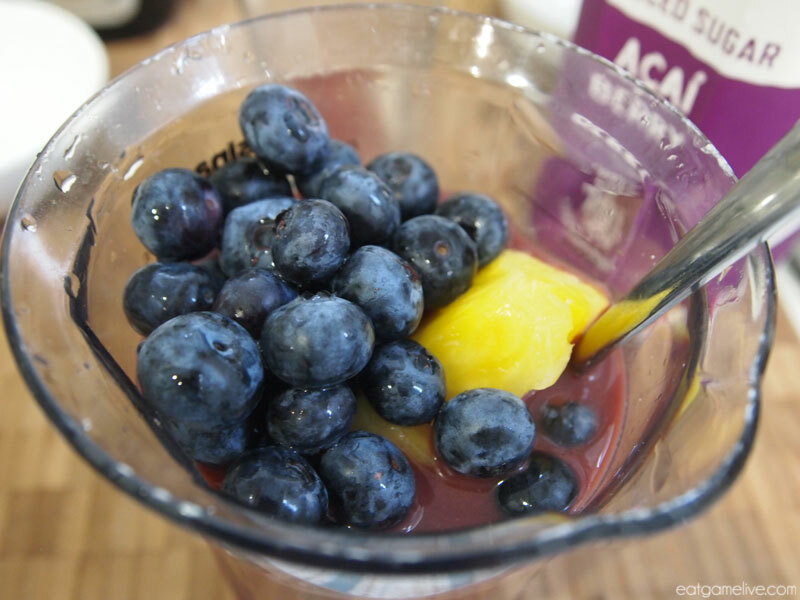 If you want your smoothie to be icier, use frozen blueberries and pineapples. This recipe is also vegan! This recipe takes about 7 minutes total to make. This will make 1 serving. 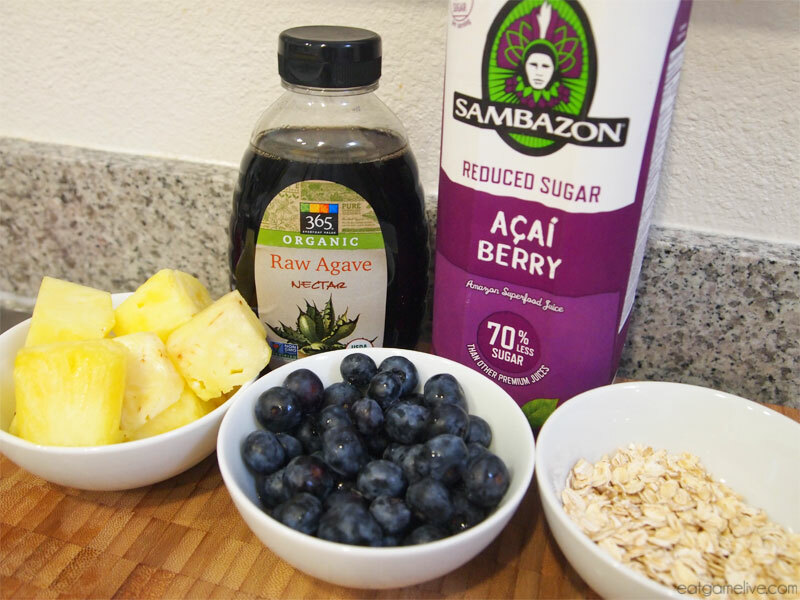 Place your oats in your blender and pour your açaí juice over the oats. Allow the oats to soak up the juice. Add in your pineapples and blueberries. Blend to combine. Add in your agave. If this isn’t sweet enough, feel free to add more. This recipe is easy, quick, and healthy. You’ll feel refreshed and ready to take on the day… Even if that day includes facing the Lord of Terror. If you’re looking for more Sanctuary inspired drinks to quench your thirst, check out the Bottomless Potion of Kulle-Aid and the fabled Bottomless Potion of Pumpkin Spice. 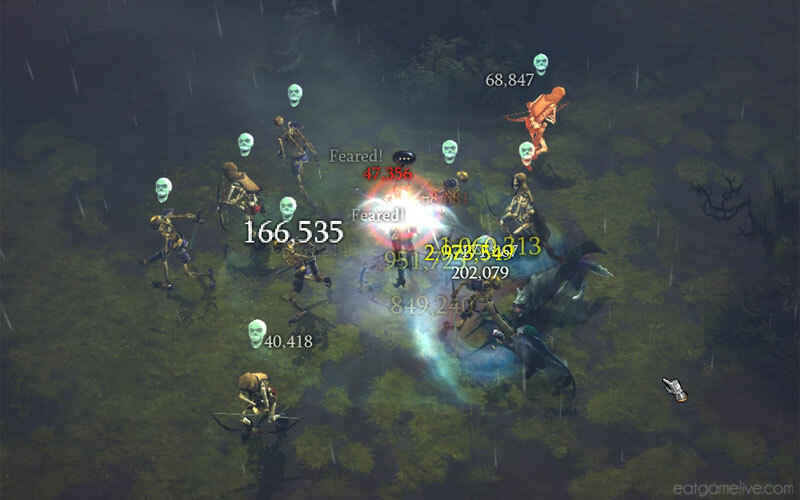 This entry was posted in diablo and tagged acai, blizzard, diablo, smoothie, vegan by admin. Bookmark the permalink. you have a sugar content on recipes like these? My dad’s a diabetic.